What do you think? Which season two episodes of the Knightfall TV series do you rate as wonderful, terrible, or somewhere between? Should History cancel or renew Knightfall for a third season? Don’t forget to vote, and share your thoughts, below. 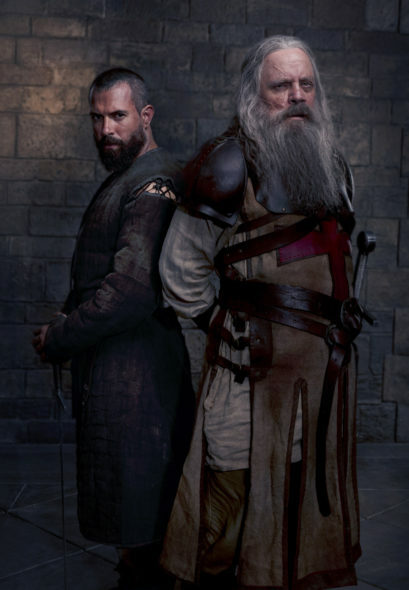 More about: Knightfall, Knightfall: canceled or renewed?